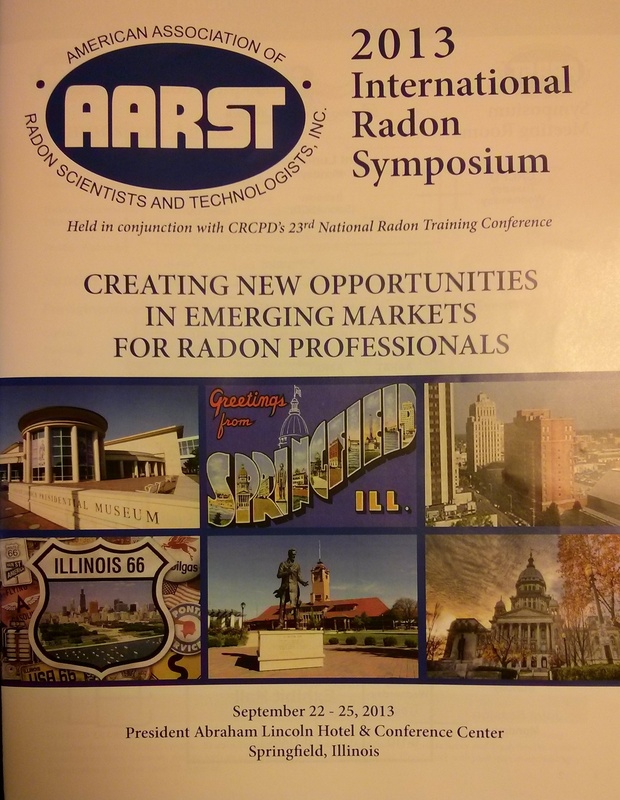 propertECO were delighted to be invited to attend the 2013 International Radon Symposium in September, organised by the American Association of Radon Scientists and Technologists (AARST). 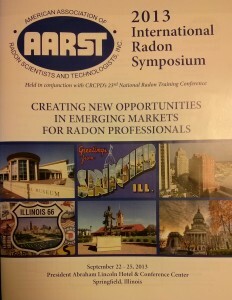 The 4-day event included a programme of seminars on wide-ranging topics, such as how to deal with radon in multi-family homes, the potential for radon release during fracking and strategies for effective radon risk communication. 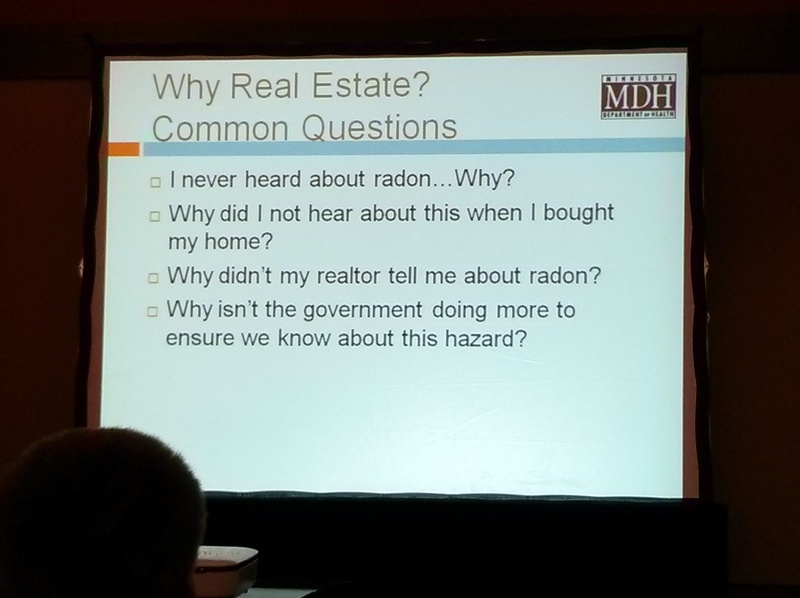 Whilst the US radon industry is more established than in the UK and awareness amongst the general public is higher, it was interesting to hear similarities in several presentations. 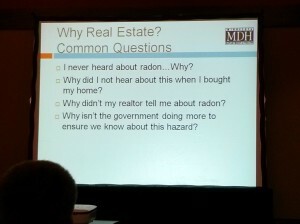 A set of questions commonly heard during house transactions, part of a presentation by Dan Tranter of the Minnesota Department of Health, sounded particularly familiar. 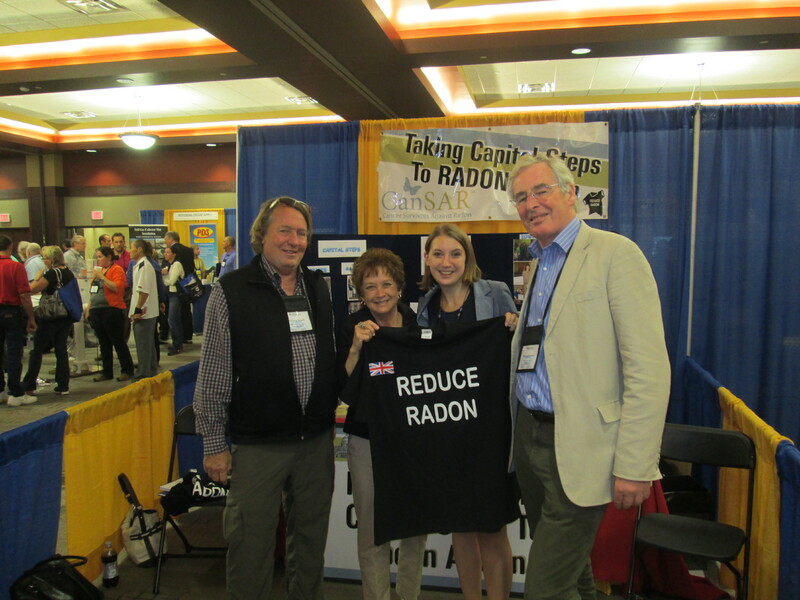 There were also many exhibits from manufacturers of specialist radon mitigation & testing equipment and organisations such as the Basement Health Association and the American Lung Association. We had the chance to catch up with several of our international colleagues & friends, including Bill Angell (Chair of the World Health Organisation’s International Radon Project Prevention & Mitigation Working Group) and it was an absolute pleasure to meet Gloria Linnertz and Barb Sorgatz, both members of CanSAR (Cancer Survivors Against Radon) who work tirelessly to promote radon awareness. 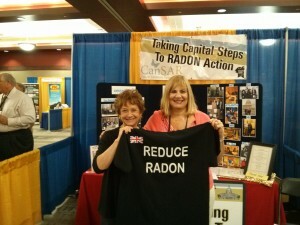 You can read how Gloria & Barb’s lives have been affected by radon-induced lung cancer by visiting the CanSAR site. The conference was held in Springfield, the current state capital of Illinois and former home to Abraham Lincoln, who lived in the city from 1837 until 1861, when he went to the White House as President. Attendees at the conference were treated to a suprise when the opening address was made by none other than Abe himself (or maybe just a very good look & sound-a-like). The event was a fantastic opportunity to share experiences, discuss challenges facing the industry and explore new opportunities. 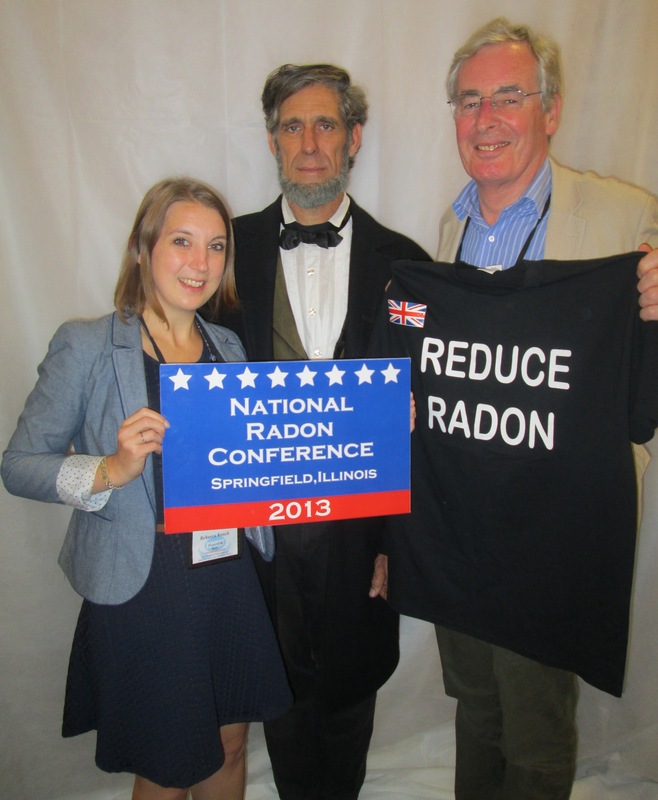 In the words of Lincoln himself, “The best thing about the future is that it comes one day at a time,” and one day at a time we are helping to increase awareness and ensure action is taken to avoid unnecessary radon exposure in the UK.